Interested in learning more about Chinese culture? Want educational and fun Chinese elements for your organization’s activities? The Toronto Guqin Society (TQS) was founded in 2005 to provide a platform for connecting and expanding the Toronto community of guqin players, but more importantly share the experience and joy in authentic Chinese elegant and elite culture for all to enjoy – in and beyond the Greater Toronto Area. 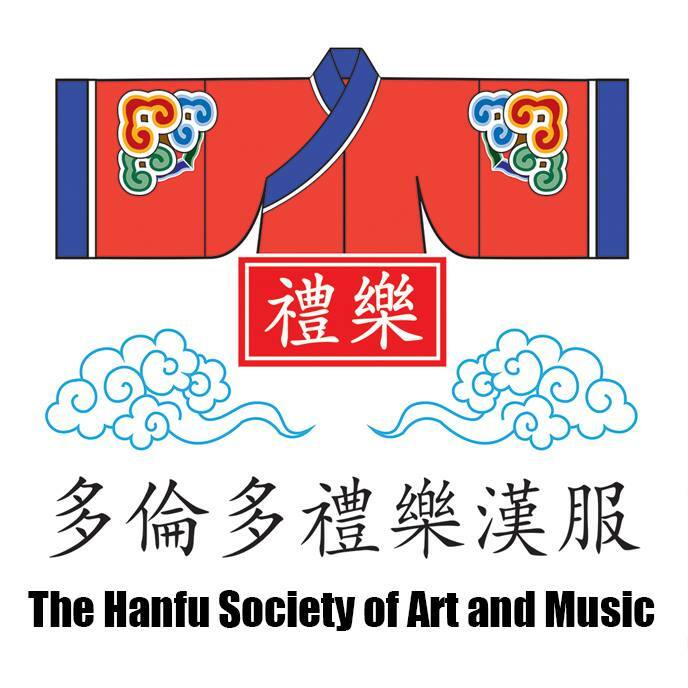 We are proud to be part of a global movement to promote Hanfu as the authentic Chinese dress, and have for a decade publicly spread the knowledge of the fashion and practice of Confucian etiquette and rituals. We have successfully organized workshops and Chengren-Li, the coming-of-age ceremony, to raise awareness of Chinese culture beyond the hustle-bustle of popular folk tradition. We do request for honorariums for invite performances and presentations. Please inquire us for rates. For lesson curriculum and lesson tuition rates, please see the Guqin curriculum page. I was wondering if you know anything about Antique Guqins? I have one that belonged to my great grandmother and I have some pictures of it along with the stamps on the back. I was wondering if you were able to appraise this for me. If you can provide me with any information and approx value I would really appreciate it. If not would you guys know who the right person to contact for this information? if you can bring me the qin instrument, I would like to value about it. Hello Tina. I’ve tried responding by email with the address you left behind, but was rejected by the server. Please send an email directly to me. Hello! I’m trying to find the best place to buy a guqin. Do you have any recommendations? Nicky, if you’re in Toronto, there’s always Musideum or Kensington Melody. If you’re not around the GTA, I recommend online. There’s rather few places where you can buy those disasters that were abound 10 years ago, but SoundOfAsia is a safe bet. There are always more around if you Google. Thanks for the information, and best of luck to your performance! However, please refrain from posting commercial advertisements on our website. Thanks! Unfortunately, we do not sell furniture related to qins. Sorry! and have it shipped directly to your home in Taiwan! As qin books are a niche product, they’re seldom held in bookstores. Those photos are not authorized by me. Please deleted them right now. Thank you very much for your co-operation.